A Young Brother And Sister Hug Each Other. Stock Photo, Picture And Royalty Free Image. Image 21381965. 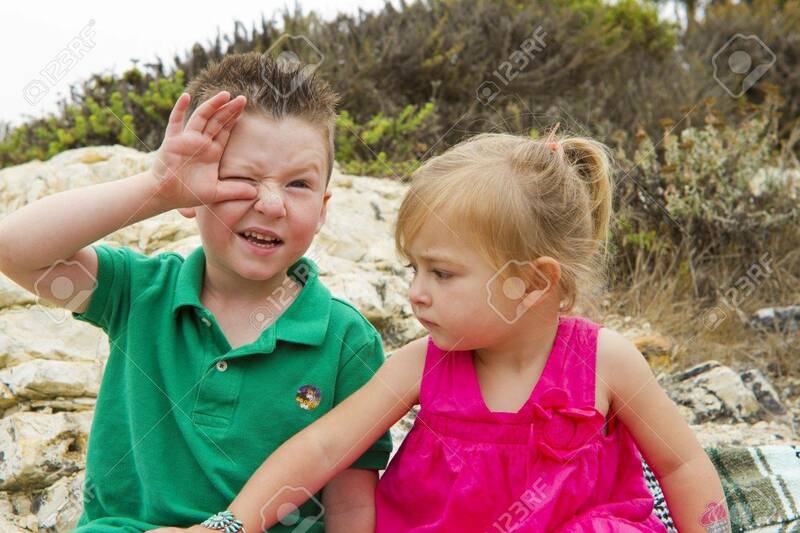 Stock Photo - A young brother and sister hug each other. A young brother and sister hug each other.